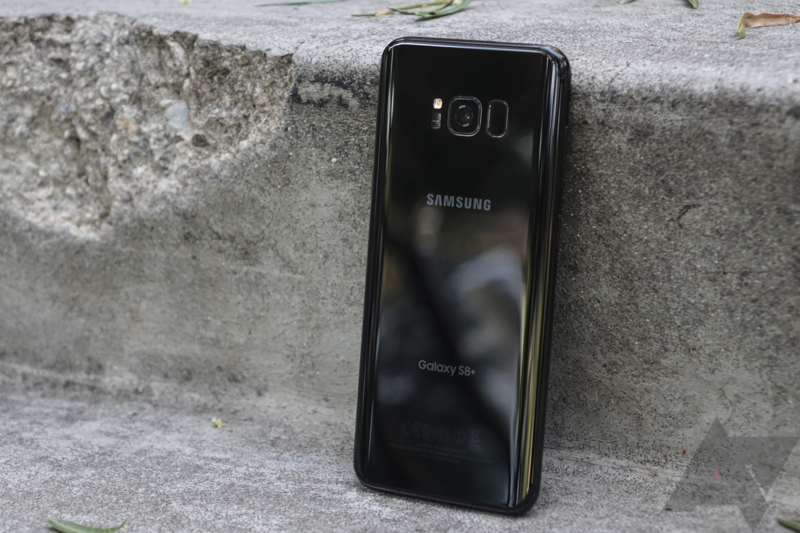 The Galaxy S8 has had a relatively trouble-free launch thus far, with the one real quality issue being with displays. 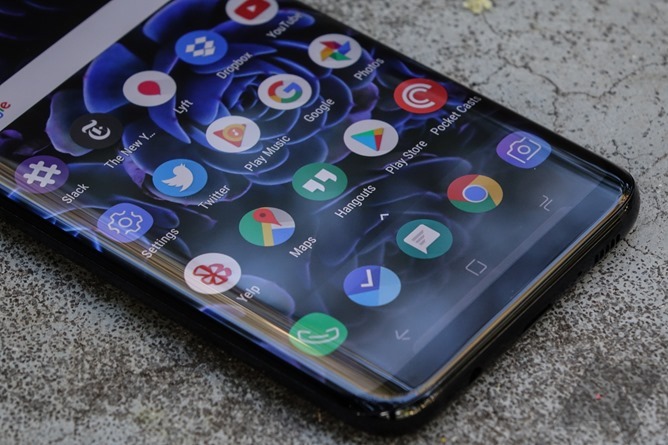 Some units are coming from the factory with a red tint on their displays, worsening the incredible experience that the AMOLED Infinity Display should bring. This fix (which basically allows for further calibration) first began rolling out in Korea near the end of April, but it's since hit AT&T and T-Mobile devices. Verizon is the latest US carrier to roll it out. It looks like the regular S8 is also receiving the update on T-Mobile. The build number is G950USQU1AQDE in that case. Thanks CJ. T-Mobile has updated its support pages for both the S8 and S8+ to mention this new firmware version. The only change listed is the reddish display fix. Nobody wants their brand new $700+ phone with gorgeous QHD Super AMOLED display to have a red tint. That completely ruins the experience and it undermines one of the most important aspects of the phone since it's the one you interact with all the time. It looks like the fix for the S8 and S8+'s red-tint woes may soon be upon us. An update has started rolling out back in Samsung's home market. There's no news yet on how long it might take for the update to be deployed outside of Korea, and it might be subject to carrier approval, further delaying the process. But, there's no arguing that Samsung wasn't quick about it. 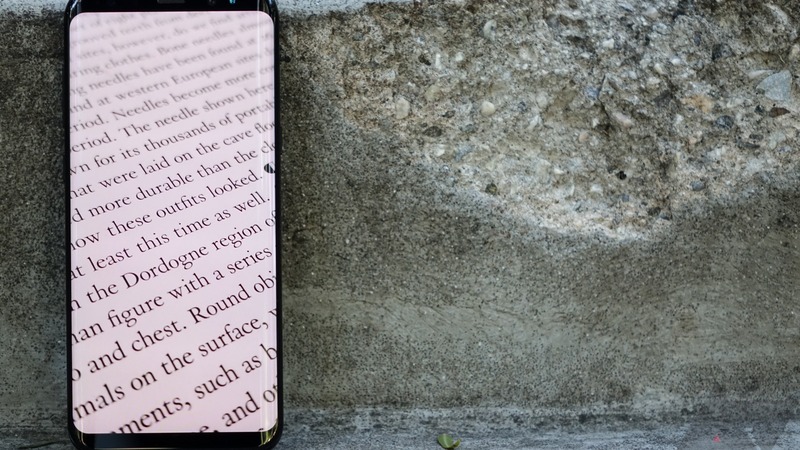 Every phone has a few problems, and the recently-released Galaxy S8 is no exception. One of the commonly-reported issues is a red tint with the display, affecting some phones more than others. Thankfully, Samsung is aware of the problem, and a software update scheduled for next week will fix the problem.